MEGOGO, the biggest OTT and video-on-demand service in Eastern Europe and the CIS countries, on its 5th anniversary summarized the major landmarks in the company development, presented data on the paying audience and highlighted the industry trends. MEGOGO announced a “Black Friday” sale on all its platforms that will last until the end of the weekend. 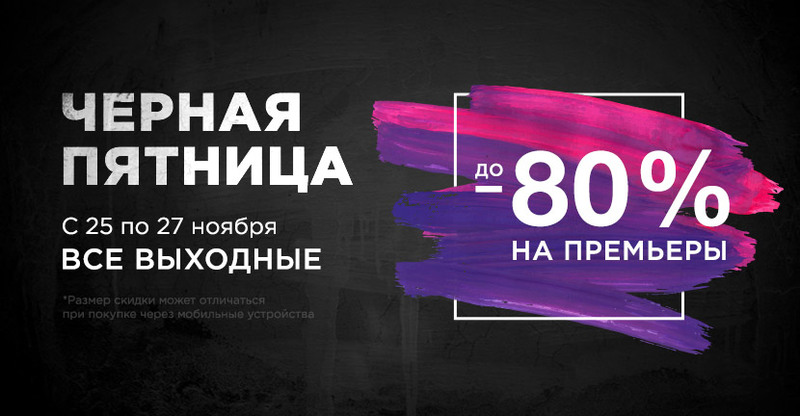 From Friday, November 25th through Sunday, November 27th 2016 all users will be able to buy movies at MEGOGO with up to 80% discounts. 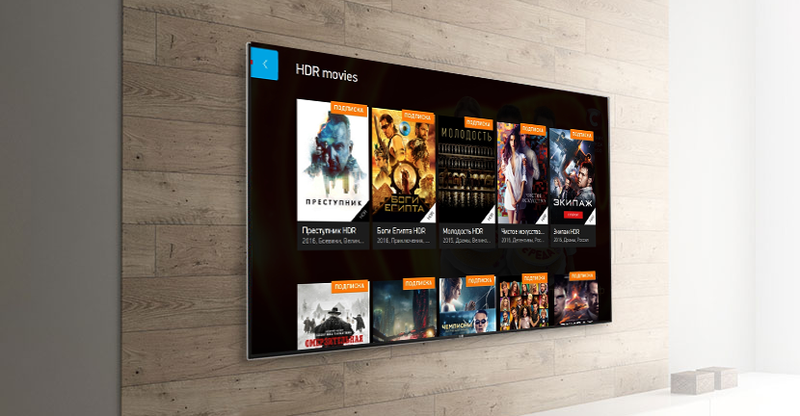 MEGOGO, the largest VOD and OTT-service in Eastern Europe and the CIS countries, launched HDR movies support. The owners of LG Super UHD and LG OLED TV models with the latest MEGOGO app are able to experience the benefits of the latest video format. HDR content became available at the same time in Ukraine, Kazakhstan, Russia and Baltic states.